I have a gameobject with a SpriteRenderer, and I want it to cast (and receive) shadows like a 3D model. The sprite will turn around depending of his direction, so all faces must cast shadows. 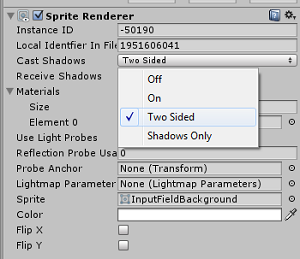 How can I achieve an sprite casting shadows with both faces? Use cast shadows as "Two Sided". 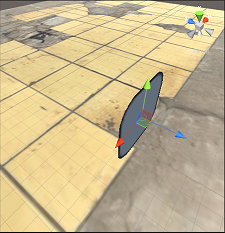 You should use a quad with Standard Shader in Cutout and a duplicated and flipped quad for opposite side. They will have mesh rendered in them and auto shadow cast selected. You can turn off Shadow cast for one. That way you are not bound to sprite. You can take advantage of Standard Shader in that case. So I finally get it to work using the built-in "Sprite/Default" Unity shader with the addition of Fallback "Legacy Shaders/Transparent/Cutout/VertexLit" at the end. Not the answer you're looking for? Browse other questions tagged unity sprites shadows or ask your own question. Isn't it redundant to implement both lights and shadows? 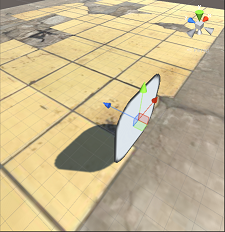 How to move vertices of matrix in order to cast a 2d shadow? How can I make tree foliage work with baked lighting?